Open Wed-Fri days for lunch and 7 days for dinner. 12pm – 3pm and 5.30pm till late. Not what I was expecting.most of their food is too salty I don’t know why would they bombard the steak with black pepper??? 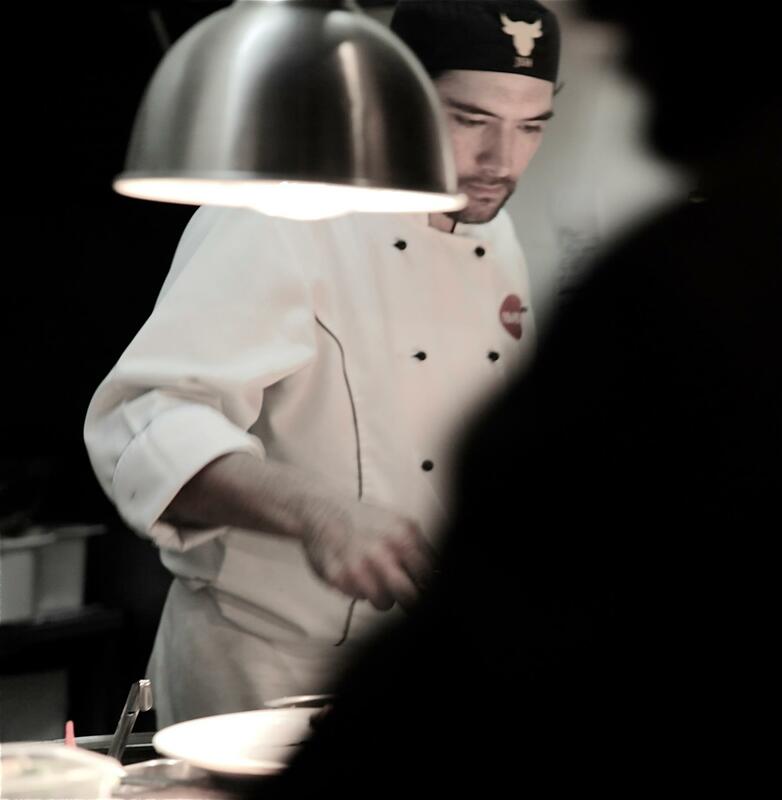 Exquisite food coupled with attentive service. Excellent experience. Always enjoy the steak. Choice of Entrees a bit disappointing but that’s just my taste. On this particular visit I wasn’t thrilled with the choice of desserts. Interior looking a bit tired but the quality of food as high as ever. Delicious food with great service as usual! Steaks are always great but 3 tiny scallops As an entre were well over priced and over cooked. Very disappointing start to a special meal out for us. Good finish though recognising we were Celebrating a birthday and decorating the dessert plate with a candle. 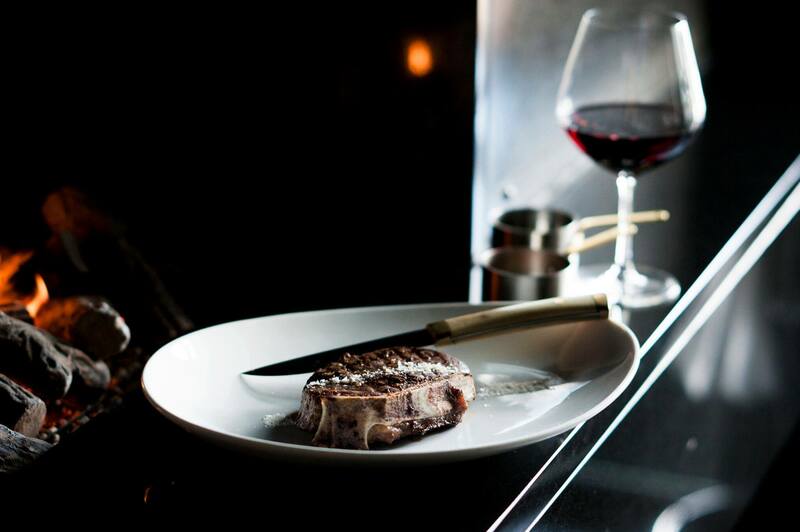 Being a meat lover travelling the world I tried many steakhouse from different price ranges. 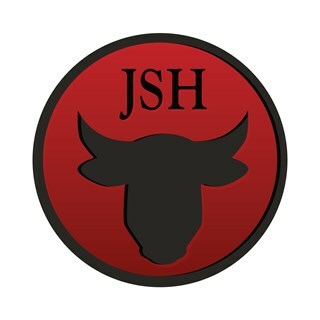 JSH is among the best  and maybe the best. Waiters are very gentle and giving very good advices. Pricy but definitely worth it! Above and beyond anything we’ve ever experienced. 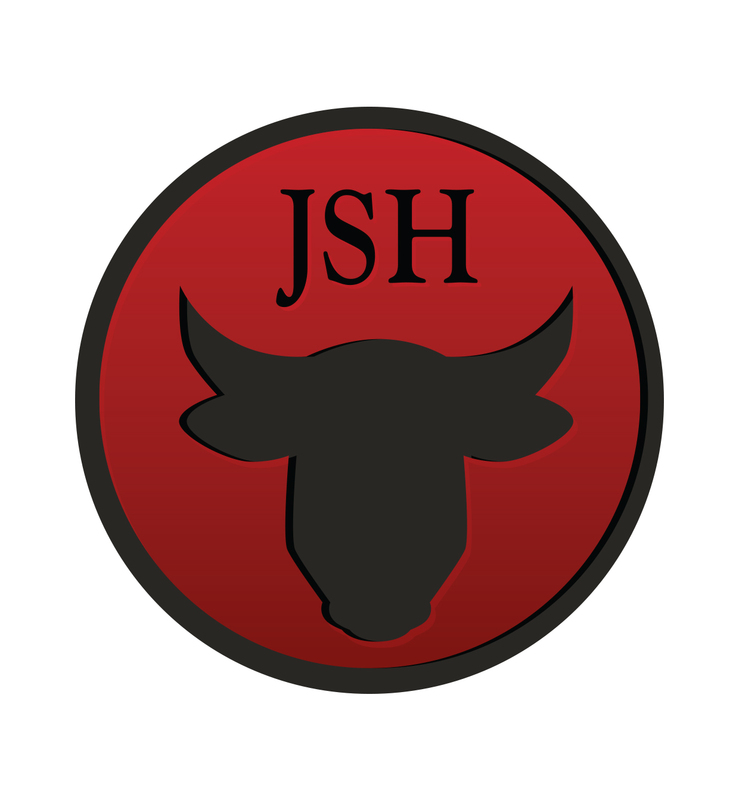 You’ve created magic at JSH. 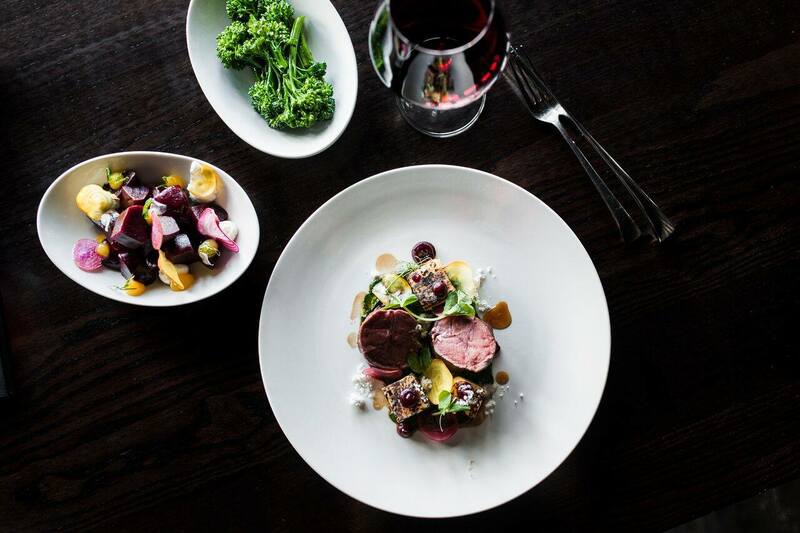 Definitely one to add to your ‘Must Do Dinner Spots’. drinks can be a bit slow on a busy night. 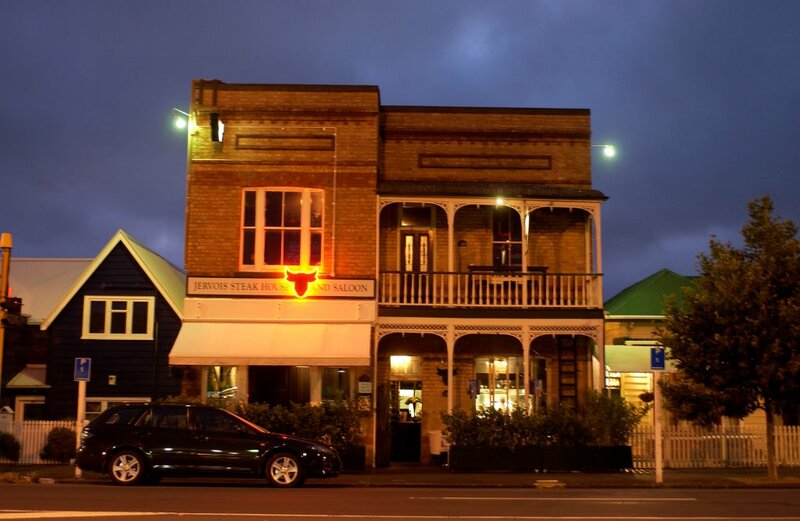 Could not find a fault in our experience at JVS last night, it was one of the better dining experiences I’ve had in Auckland in a long time. From the table we were sat at, to the service (with the perfect level of attentiveness and wine knowledge), to the spectacular meal across all courses. My only comment would be that I thought that the bluff oysters were very pricey at $84 a dozen. Aside from that, It was a perfect night out and we are looking forward to returning. Steak and other dishes are beautiful, sorbet collection is disappointing with 4 scoops of supermarket sorbet for 17 dollars, not worth it. My prime rib was superb, while my sister had delicious prawns & Cesar salad. For dessert we shared creme brulee. Overall an amazing meal with exceptional service. Highly recommended!